I don’t really remember when I discovered podcasts. As a late nineties/early noughties child growing up on the internet I was vaguely aware of them but they were never really in my sphere of interest. I know I listened to the Peyton Sawyer podcast that accompanied the earlier seasons of One Tree Hill but that was more about listening to Hilarie Burton’s wonderful voice and indulging my woe is me torrid teenager self! This year though podcasts have been a big part of my life. I’m generally a very a busy person, I don’t have much free time! I also, as longtime readers of my blog will know, have issues with my mental health so every so often I’ll have a bad head day where I can’t accomplish as much as I’d like. This is where podcasts have been an absolute godsend. At the end of a long day when I don’t even have the energy to take my clothes off or on a bad head day where opening my eyes in the morning is a struggle, podcasts are my shining light. I stick one on, lie back and just listen. It is one of my most loved self care routines. I would fully recommend giving podcasts a go and I’m going to share some of my favourites with you today! This was the podcast that sparked the flame of my love for the platform. 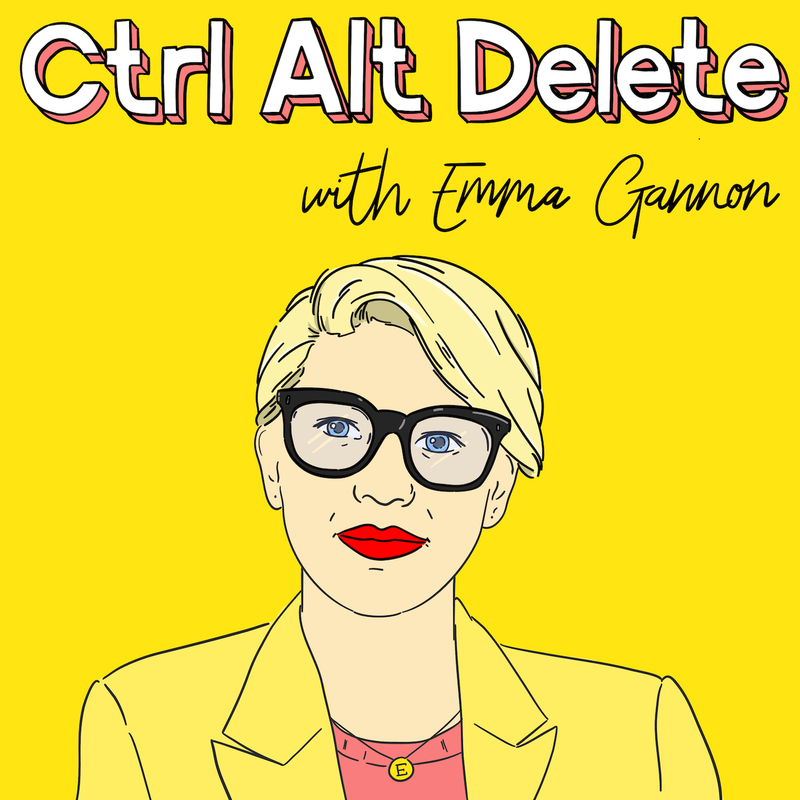 Emma is a podcaster, author and broadcaster who has carved out a multi-hyphen career for herself and interviews people that interest her greatly about everything from careers to mental health. It’s utterly amazing and gives you insights into people you might not have known much about before but also it’s just the biggest inspiration boost. I relisten to so many episodes when I need a little creative boost. 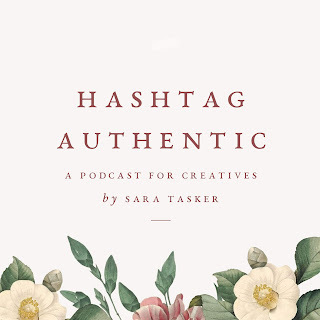 I found Sara and her podcast when I was going through a classic case of “Instagram fatigue” and I was researching ways to remedy it. If you struggle with your Instagram or with your creative self online then this podcast will be a complete breath of fresh air. 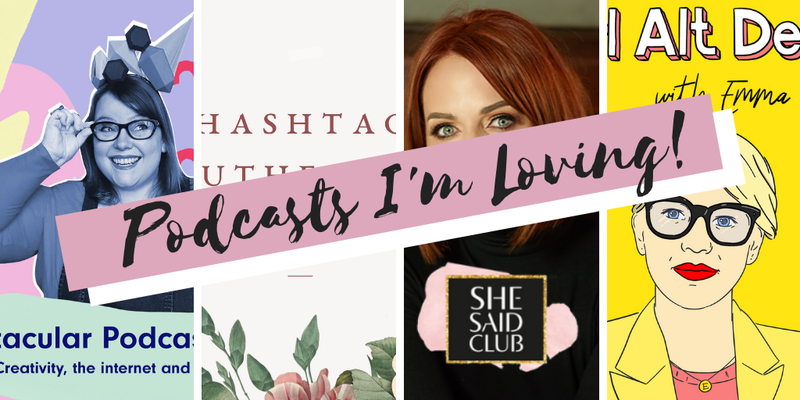 Listening to this podcast has improved my relationship with Instagram, and social media at large, so much! It’s reminded me that Instagram and creating content online can be fun and should be fun! Also that it should be beneficial to you! This might just be my favourite podcast out of all on this list. I genuinely look forward to waking up on a Monday and seeing the notification for a new episode! This is a sort of agony aunt podcast for creatives. 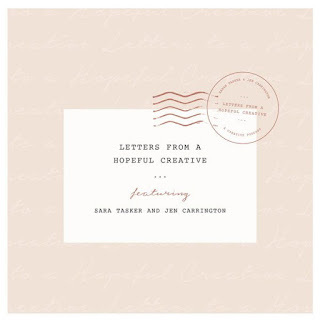 Questions get sent in by fellow creatives, Sara and Jen do their best to strategise and solve the problems! It’s extremely calming and soothing to all creative struggles. 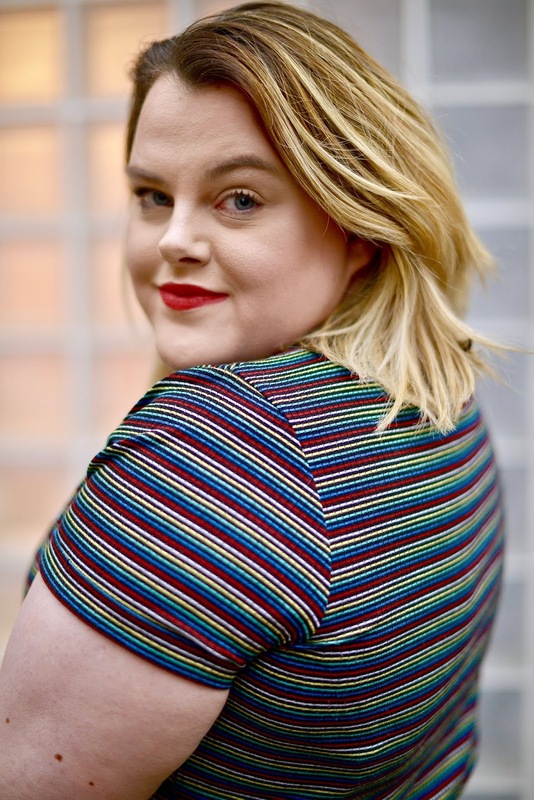 It’s such a good feeling to hear that other people struggle online too because sometimes it feels like you’re in a little bubble where you’re the only one who is floundering a bit and that really isn’t the case! This is one for all my blogging pals! 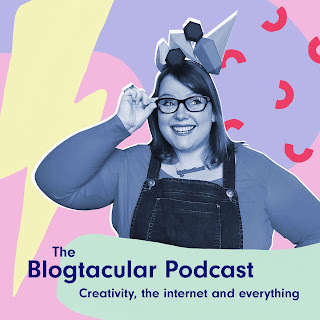 This podcast was a totally random discovery on Twitter and it is a powerhouse of knowledge when it comes to blogging. I think I listened to the whole back catalogue within two days! 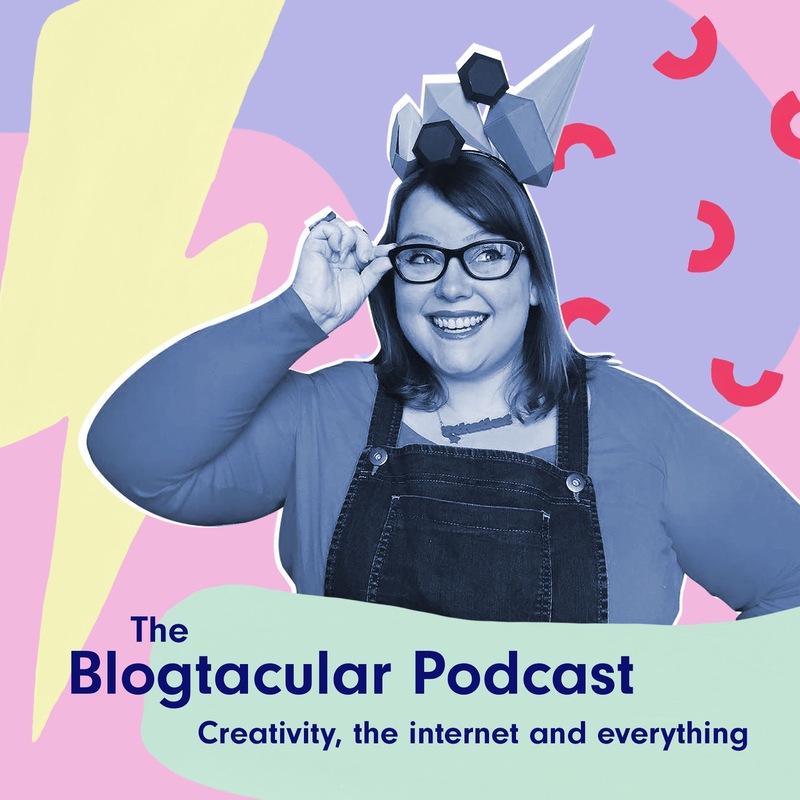 Such a good listen for bloggers and even as writing this blogpost I listened to the episode with Kayte Ferris! 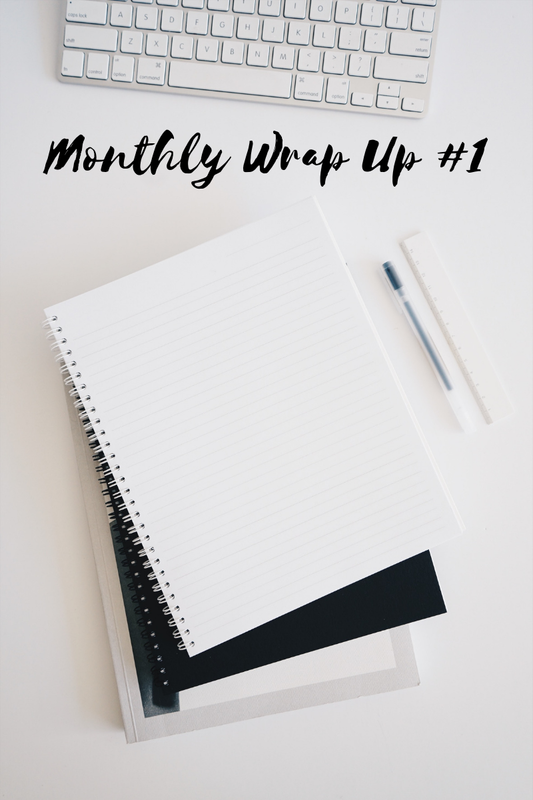 It gave me such a buzz to keep writing and I even had to stop writing to take some notes! 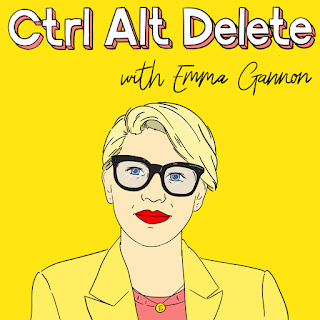 Northern Irish ladies, you need this podcast in your life. It is so inspirational and empowering. 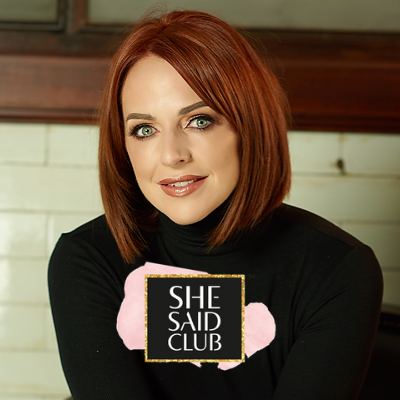 Naomh talks to so many amazing women about their journeys both professional and personal and how they’ve carved out their own paths. There’s so many amazing stories to be told by Northern Irish women and so little of them are being heard! I love that this podcast is a thing that exists! We have so many superstars in our small little country and they deserve to have their stories out there and we in turn deserve to hear these stories to empower ourselves! I do recognise that my podcast interests are quite singular! They’re very focused on careers, blogging and female empowerment but this is what I am all about right now. There is a plethora of podcasts out in the world! From cooking to cars, I’m sure there will be something to suit you! 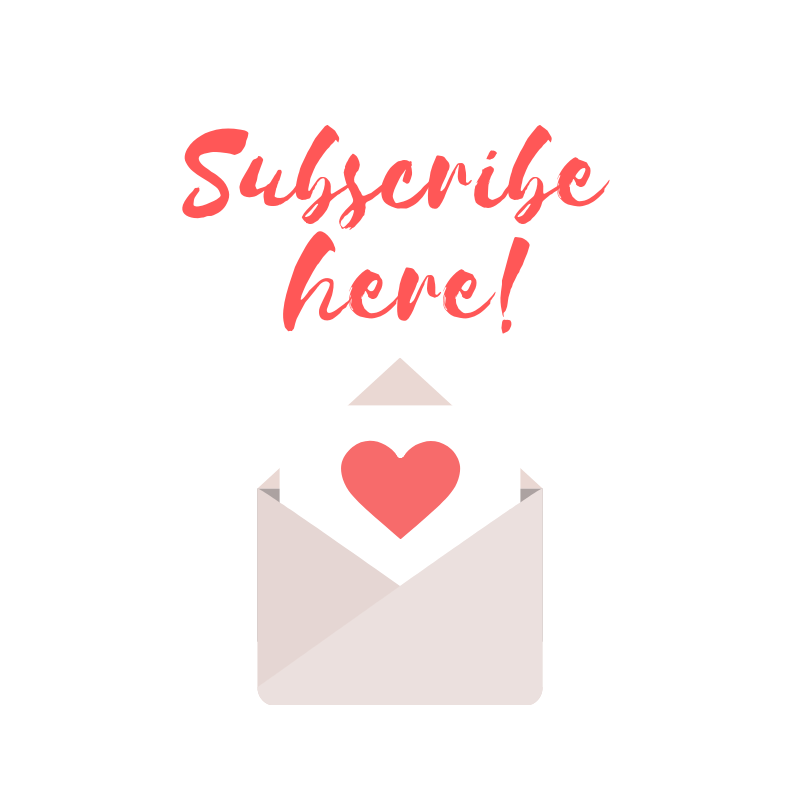 If you lead a really busy life and don’t have the time to sit down to read a book or watch a YouTube video on what interests you, find a podcast about it! It’s such a flexible platform and honestly I think it’s the platform to watch right now. What are some of your favourite podcasts? Any of the above make your list? Let me know in the comments or send me a tweet!